Hi friends! 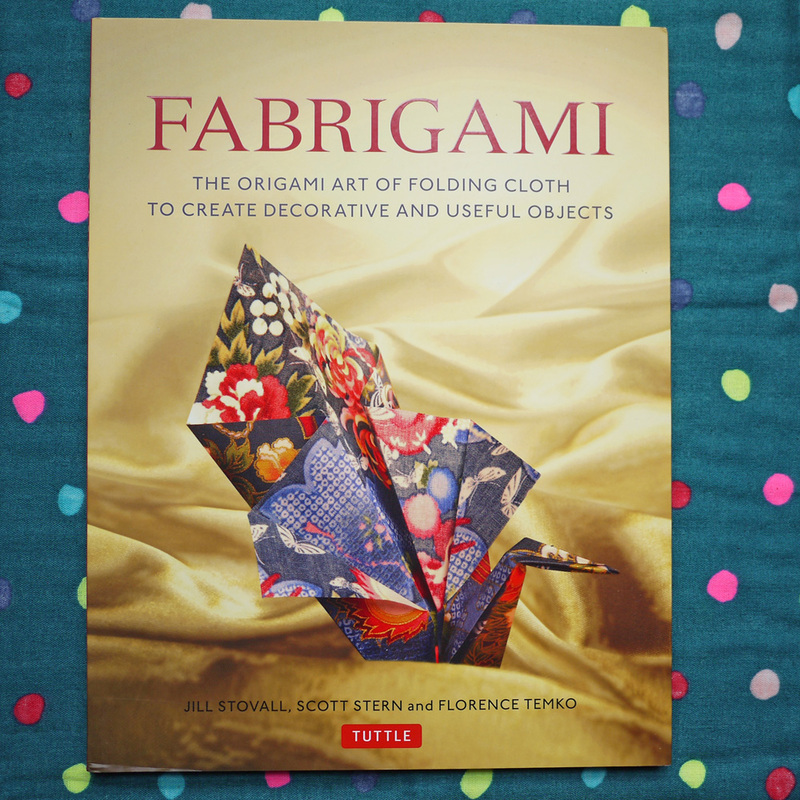 I have another sneak peek from Tuttle Publishing, Fabrigami: The Origami Art of Folding Cloth To Create Decorative and Useful Objects. 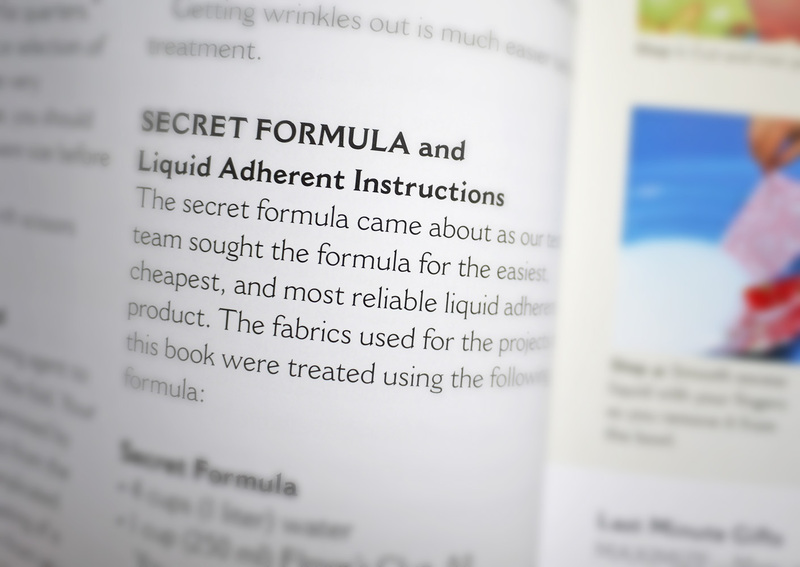 Sorry, no reveal of the Secret Formula here! All I’ll tell you is…it looks messy. Which means kids will love the Secret Formula. 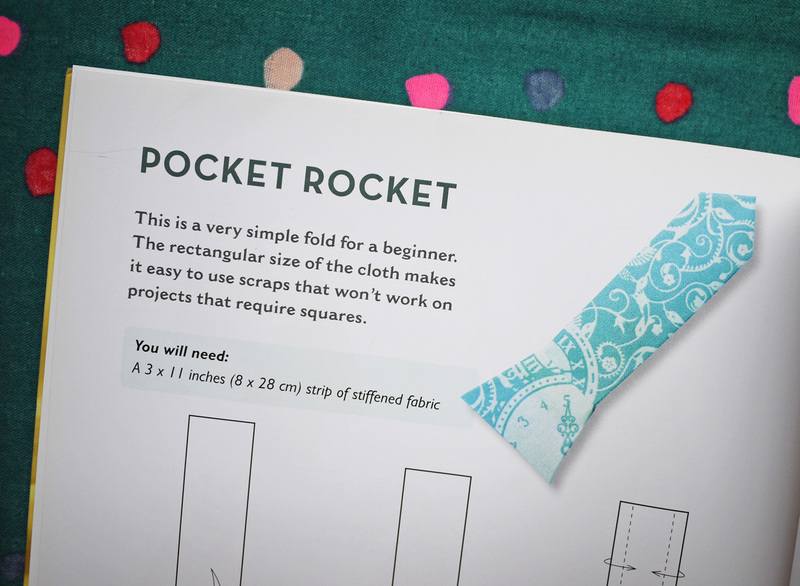 The projects proceed similarly to other origami books, with step-by-step illustrations guiding you through each fold. I’d say the book leans more decorative than useful, but let’s get real here — is any origami useful? That doesn’t mean it isn’t fun. I understand the appeal of using fabric rather than paper. It keeps longer and would hold up better as an ornament or keepsake, and the possibilities for texture and print are limitless. But paper can be nice, too. So for me it goes either way, and honestly, I think you could use these patterns for both. I’m telling you, kids (and immature grown-ups) will love this book. Stay tuned, because next week I’ll be giving a copy away! This book was provided by Tuttle Publishing for review, but opinions are all my own. Thanks! This entry was posted in Crafts and tagged book review, fabric, fabrigami, Japanese crafts, Japanese fabric, origami, Tuttle Publishing. Bookmark the permalink. Great idea for an origami holiday tree. I have a lot of friends who have kids, this would help me when I babysit them and am out of ideas!